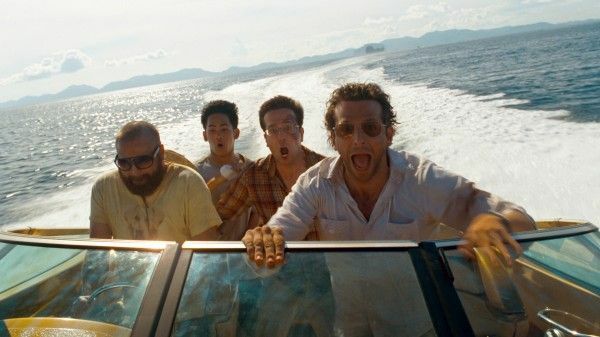 The Hangover‘s success has lead to plenty of imitators and spin-offs, but it became such a juggernaut in its own right that it has expanded into a trilogy (but will we also get a Hobbit-esque origin story eventually? Stay tuned …). Principle photography is underway for the finale of the Hangover trilogy, which will reunite its steadfast cast (Bradley Cooper, Ed Helms, Zach Galifianakis and Justin Bartha) as well as their on-screen wives (Gillian Vigman, Sasha Barrese and Jamie Chung) and other familiar faces (Ken Jeong, Heather Graham, Jeffrey Tambor) as well as a new one (John Goodman). Todd Phillips is also returning to direct the Warner Bros. picture as well as co-write it along with his collaborator from the second movie, Craig Mazin. Hit the jump for more on the production, as well as a hint to what the new film will be about. With all of the favorite cast members returning, things are looking promising. Hopefully though, this installment of the franchise will feel fresher than the last. According to director Todd Phillips, we have nothing to fear — no weddings, no bachelor parties … just the Wolfpack doing their thing. 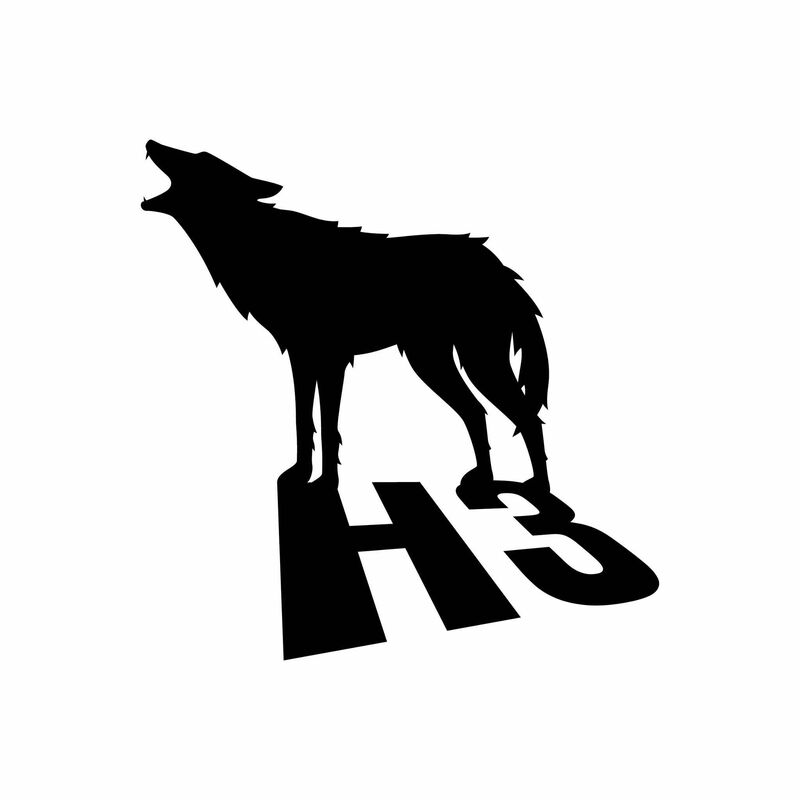 The Hangover Part III is set for a May 24, 2013 release.